Love songs are songs about romantic love, the ups, and downs that come with it, joys and heartbreak and everything in between. Love dance songs have transcended time and generation because it is impossible to live and ignore love. This is why we are bringing you modern love songs, including the latest from 2019 for your listening pleasure. 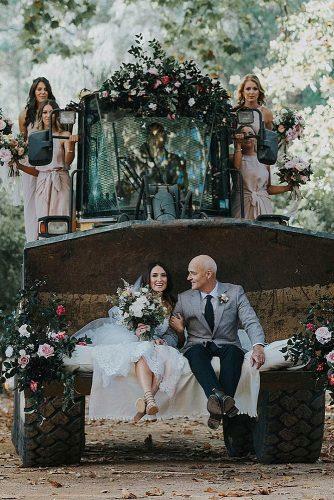 Choosing the right music for a wedding is a big deal for couples, wedding planners, even family members involved in the planning. When searching for slow dance songs for your big day, you might find some of the best modern waltz songs, if this is your preference. You could also get some acoustic love songs for weddings. 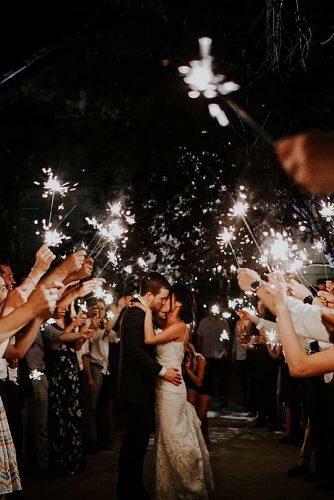 Choose from some of the slow dance wedding songs we have here for 2019. Be sure to fill your wedding with love, fun, and dancing, by choosing some of the best modern wedding music you can find. 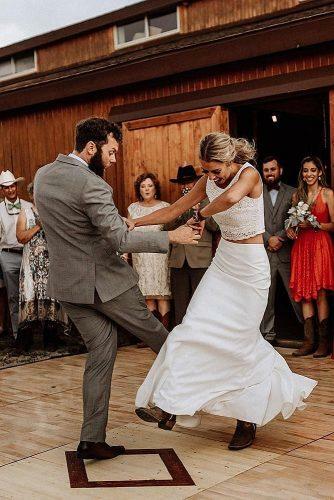 Your guests will not be disappointed with our slow dance songs 2019. 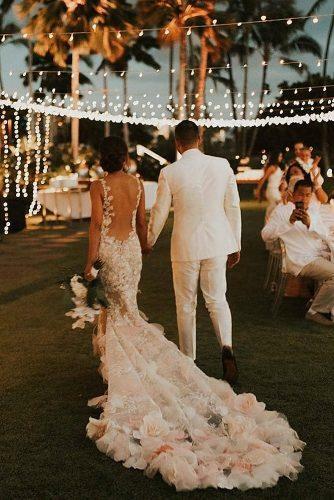 For the first dance as an official couple, you are going to want to choose music that is special to you and close to your heart. The kind of music that communicates your love to your audience and to each other. If you prefer fast music for your first dance, it is okay; there is no hard and fast rule. 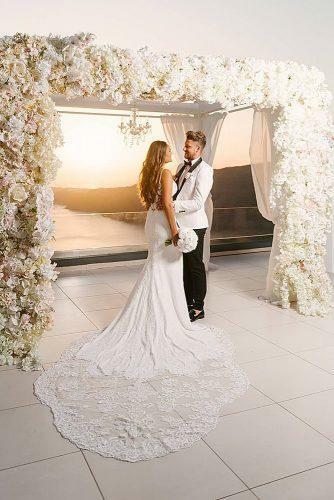 Below we have listed a few first dance wedding songs 2019. For this, we have chosen current love songs; an upbeat song about love for that special first dance. Nothing but the best for our readers and listeners of good, quality love songs. You want your wedding to be perfect and to go on without a hitch. Well, the music plays an important role in this and is the emotional backdrop for every aspect of the event. Be sure to take your time; choose carefully and wisely. Create that musical playlist that will transport your wedding party to perfection. And so, if you are in search of some top modern wedding love songs for your day, we’ve got your back. Create the playlist of a lifetime; find some popular modern love songs. Feel the inspiration with some of our new love songs. 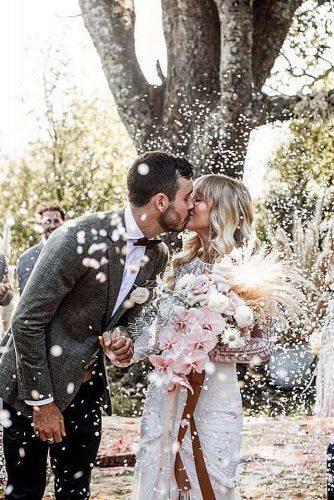 Find below a few of the best modern love wedding songs. Duets are the source of some truly beautiful music from very talented singers. Two voices coming together in melodious unity, capturing the essence of love. Duets take music and singing to another level and can be a great joy to listeners. Wedding duets songs have the benefit of being able to communicate the feelings of two individuals in a single song. This is why they are great for weddings; some classics as well as some most recent love songs. Below we have listed for your choosing, a few duet upbeat love songs 2019. Rhythm and blues are perfect for capturing the emotions behind love songs, especially at a wedding. The words in a love song are gently and clearly expressed in an R & B song with soothing smoothness. Nothing like the sultry voice of Jagged Edge or even Adele songs for the wedding to make your day special. Whether for wedding reception music or cute slow love songs, some R & B will surely do the trick. Here we have a list of a few songs for slow dancing from the best rhythm and blues crooners of our time. These old and new slow songs are sure to set the tone on your special day. For lovers of rock, there is nothing like rock modern songs to dance to on a special day and at a special event. Hard or soft rock; the options depend on the listener, and we have quite a few to choose from. For the wedding reception, couple’s dance or even final dance, either of these would be perfect. 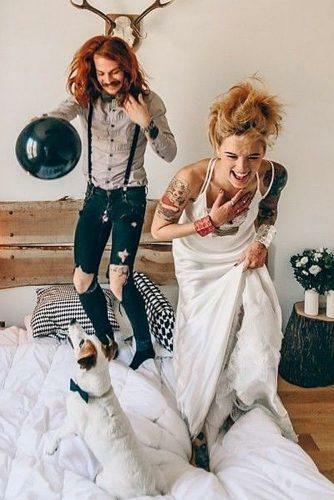 If the rock is your poison, you are going to want to take a look at the few rock wedding love songs 2019 we have for you. Few as they may be, you are sure to find something you are looking for. Country love songs have been known to capture love in the most unique of ways. And country singers have excelled at pleasing lovers to no end; providing music that expresses love to the fullest. To some people, you do not know love until you have had some good ol’ country lovin’. This is why we are concluding our collection with a list of new couple songs from this genre. They make great romantic love songs for the wedding and sometimes include a Christian wedding song or two. Whichever your preference, you are sure to find a pick here. Find below our list for trendy country love songs for your listening pleasure. Anne Murray – Could I Have This Dance? There are all kinds of modern love songs to choose from to create that unique playlist you require for a great wedding. Depending on the vision you have for this great day, you might need fun love songs for a wedding. Certain couples would even consider contemporary waltz. There is quite a lot to choose from, and it’s best to have a combination of genres for different aspects of the event. First dance music is usually very different from the type of music required for a father-daughter dance at the reception. The music selection for the procession might also be quite different from the collection used at the reception. A lot of thought goes into the music at a wedding because it sets the background and sends a message. Even couples having a second marriage consider special second wedding songs. So take your time, find the music that is just right for you from our careful selection of modern love songs.